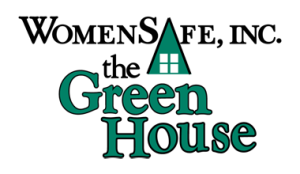 Welcome to WomenSafe Inc., the Green House, the sixth disclosed shelter in the state of Ohio! 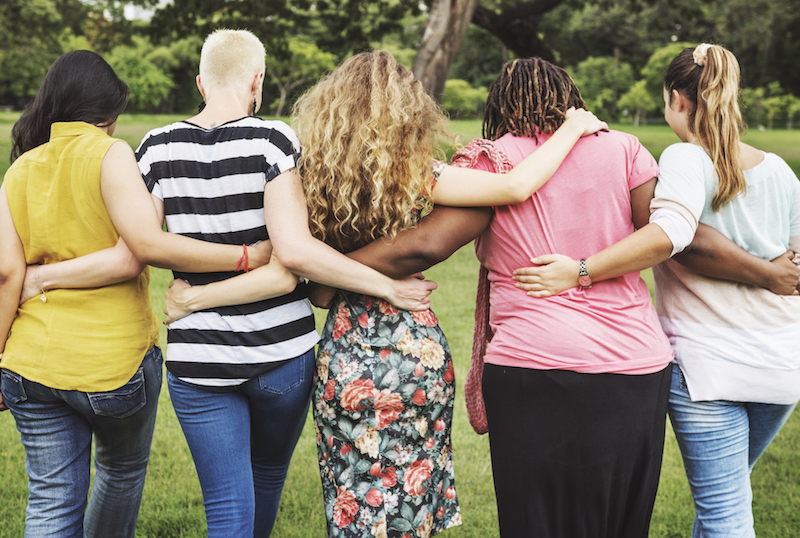 WomenSafe has been providing services to victims (adults and children) fleeing violence in their home for over 30 years and has been in our new location for the past two years. Rest assured that disclosed DOES NOT mean unsafe. We have a premium security system and strong relationships with our safety forces. The confidentiality of the clients we serve is of the utmost importance and guarded well. We are mandated by all of our accrediting bodies to adhere to the Health Insurance Portability and Accountability Act (HIPAA) and follow guidelines accordingly. This brief tour should better acquaint you with the amenities of this state-of-the-art facility. WomenSafe provides shelter services in a safe and secure living environment. This is a communal living environment, which means that residents must all share in house chores. The family room, dining room, kitchen, laundry and child and teen areas are shared spaces for all residents to enjoy. Clients residing at WomenSafe are responsible for making meals for their family. We encourage residents to share meal planning tips and ideas with each other. Cooking is a life skill that we all benefit from learning. All food is provided and special attention is paid to dietary needs. Appropriate accommodations are made for children and teenagers in shelter. This includes rooms dedicated for youth to be kids. 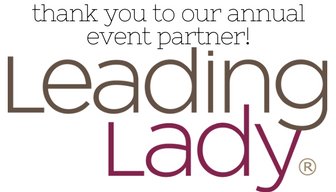 Age appropriate toys, games and entertainment are provided. Quiet times are also encouraged for all residents to have needed respite. Living suites are semi-private. Single residents will usually have roommates while every attempt is made to keep families together in their own room. With this being stated, WomenSafe also has seen needs so great that families have had to double-up in rooms. Priority housing is given to the Geauga County resident, however, we do assist victims in need throughout northeast Ohio. Our occupancy permit states that the facility can house 32 individuals. Bedrooms do not have their own bath facilities. Suites share 3 bathrooms. Resident Care Workers work around the clock to see that clients receive the quality care they deserve. Resident Care Workers provide transportation (if necessary), and work with clients to achieve goals.